I offer weekly one to one and couple counselling from my room in Hove, Sussex. I can help you process difficult feelings, memories or life stages. I specialise in working with women and issues of identity. 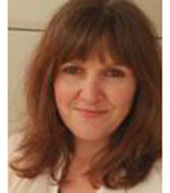 I am particularly experienced in working with parenting issues and post natal depression. I also work with children and young people.